You need a clean facility to achieve health code compliance and keep your customers coming back, but who has the time? The Stratus Building Solutions team does. We bring commercial cleaning to Detroit, MI, that’s as green and safe as it is customizable. 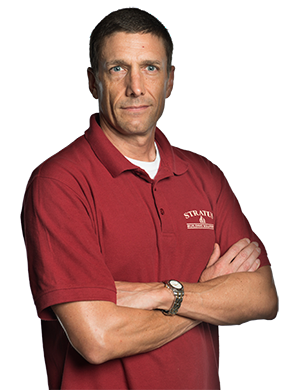 Whether you want our janitorial services scheduled every week, every month, or on a more irregular basis, we’re happy to work with you. Each time, we show up in uniform with a photo ID and plenty of protection through our substantial insurance and janitorial bonds. Although our main service is office cleaning, we can do much more as well. Our cleaners have the equipment and training to wax floors, wash windows, clean the carpet, pressure wash, sanitize the restrooms, and clear post-construction sites. We’re also well-versed in servicing medical facilities to maintain a healthy environment for patients and staff alike. Versatility has gone a long way in making us one of the fastest growing companies in the commercial cleaning industry. Chemicals found even in everyday household cleaning products can be hazardous to your health and that of the planet. 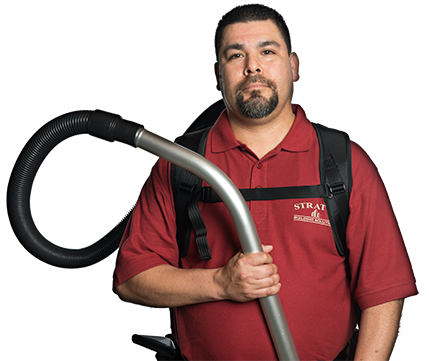 Stratus Building Solutions understands this and has kept up with the times by employing eco-friendly business cleaning methods and training our janitors to achieve Green Clean certification. 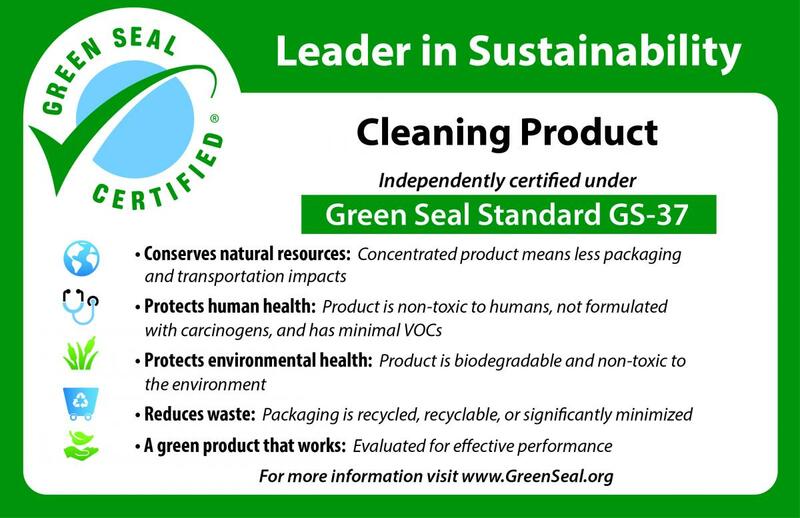 Each of them uses only chemicals that are nontoxic, void of VOCs, and Green Seal-certified. 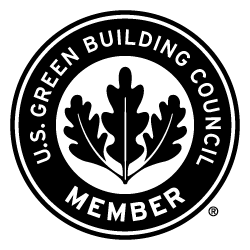 We’re LEED-compliant, members of the Green Business Bureau and Green Business Network, and committed to creating healthier workplaces. Commercial cleaning can be done properly without leaving behind an unpleasant smell. 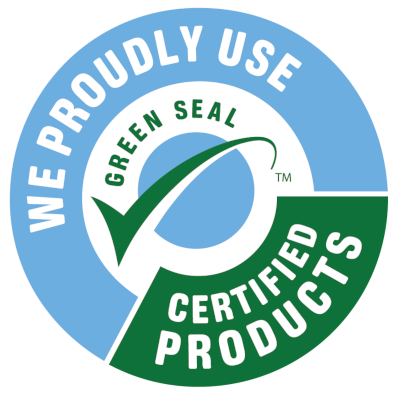 We reduce the need for chemicals with microfibers and UV-C light. Plus, our HEPA filters reduce allergies and don’t contain any VOCs, which is a welcome relief for those with asthma or other breathing problems. Hiring us to clean your company is a long-term investment that pays off in repeat business. Customers and patients are far more likely to come back to a place where they can feel welcome and breathe easy. Contact us for safe, high-quality janitorial cleaning you can see. 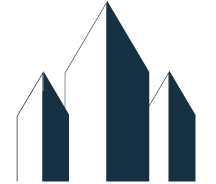 We work in the buildings of Detroit and Bloomfield Hills, Michigan, and the nearby neighborhoods.